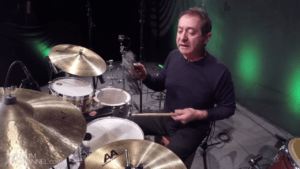 Richie Gajate-Garcia is a world renowned drummer, percussionist, clinician and educator. He has traveled the world and recorded with many renown artists. His nickname is "El Pulpo" (which means the octopus in Spanish) a nickname given to him for his unique independence and ability to play multiple percussion instruments simultaneously. 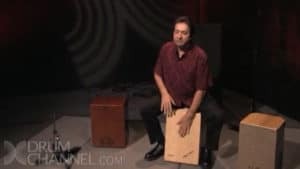 Richie was voted to be one of the top Latin percussionists by his peers in the Modern Drummer Reader's Poll.